Home books Magical Roads has a new cover and I’m doing a #giveaway!!! 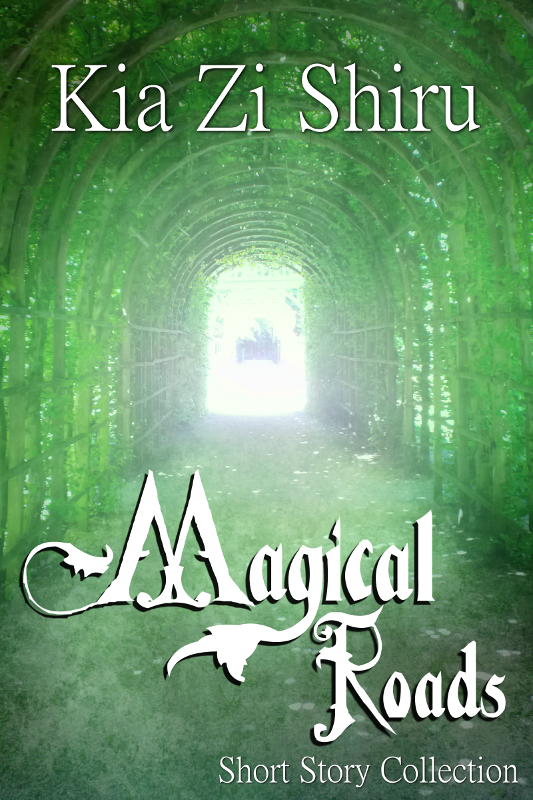 Magical Roads has a new cover and I’m doing a #giveaway!!! So, I’ve been doing a lot of things behind the screens lately (yes, again, my own fault for changing so much stuff right at the start of the new year). But today I can show some of that! 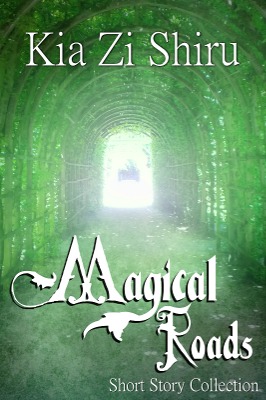 The first thing is the new cover for Magical Roads, my short story collection. I created the original cover about 1,5 years ago and, while my own skills at creating banners and covers have gotten better, I still had that old cover. I figured it wasn’t doing me any good and I really needed a new one. So, without further ado, here it is! Teenagers are the same everywhere, no matter where they live or who they are. Magical Roads, a magical realism short story collection, deals with topics like belonging, love, identity and hiding secrets from your parents. In Growing Up Jaden is breaking with the life he is leading as he prepares to leave to the highschool of his own choice. Age has nothing to do with how grown-up someone is, or at least that is what the girl from Hatchling thinks as she gets more curious than her parents would like her to be. Traditions aren’t for everyone, as the guy from First Summer realises. Growing older doesn’t always mean growing apart, sometimes it means the opposite. Macy connects on a new level with an old friend at their families yearly trip to the French Coast. 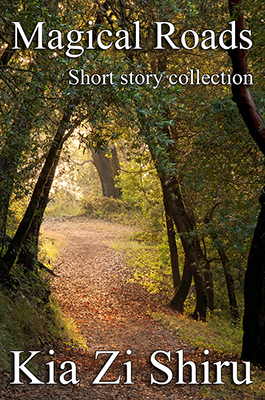 The four stories are between flash fiction and regular short stories in length, great for quick reads when time is sparse. And because it’s silly to do a giveaway of a book that is already free I’m giving away 2 copies of other books I’ve written. The first one is a Rafflecopter giveaway (which you can find below) and the other one is a Facebook event where you post links to places where you shared the giveaway. This means you can potentially win 2 of my books! Enjoy and don’t forget to share!!! Cover reveal, Giveaway, Kia Zi Shiru, Magical Roads, writing. Bookmark.